You might already know this, but I always have a bunch of these guys on hand. If I ever renamed my blog, I would probably have to call it "The Adventures of Squash Girl" or something like that. These babies keep for months in a cool place and are easy to bake ahead of time for a quick and healthy ingredient (you can put them in just about anything!) But their long storage time is no reason to wait. Think about any dish you’d like to cook – you could probably add some delicious squash. Kitchen Definition #45: The all-important casserole is a mainstay at the American table, consisting of any ingredients a person happens to have on hand, topped generously with cheese, and baked into a delicious hot mess in the oven. Well, there you have it. The definition of the casserole. Or maybe that’s what they’d put in a Kitchen Definition book, anyway – that number is really in reference to nothing, but it needed a number to look official. Regardless of the actual Websterian definition, the casserole is a tricky beast to pin down in terms of its typical ingredients. What we can expect, though, is cheese. It’s got to be somewhere in there to hold everything together and to lend its characteristic comfort-food aura. So, of course, there is cheese. Let there be rejoicing among cheese-philes. And yet, this is still a vegetable-based dish. No beans or grains were harmed in the making of this meal. You can add a little meat if you like, substitute a veggie sausage, or leave it out, as the whimsical definition of the casserole would allow. Place them both on a baking sheet and bake at 375 degrees F for 20 minutes, rotate, and bake 20 minutes longer. The pumpkin will probably have baked through by now, but you can cut it open and double check. If not, place both sides back down on the baking sheet, open face down, next to the squash. Rotate the spaghetti squash one more time and bake for another 20 minutes. Cut the spaghetti squash in half as well and allow it and the pumpkin to cool to a temperature you can handle them at. Meanwhile, cook the sausage in a nonstick pan over medium-high heat until just cooked through, and remove from the heat. Scoop out the seeds from both squashes, and then scoop the pumpkin flesh into a food processor. 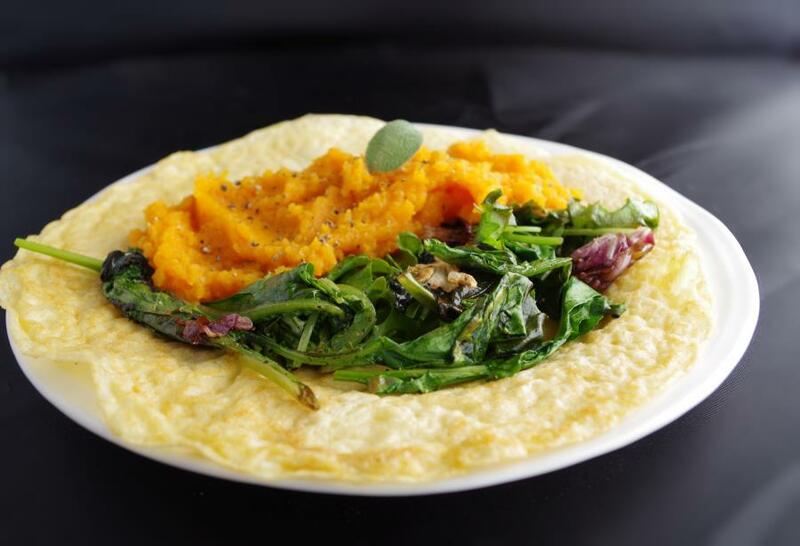 Puree the pumpkin until very smooth, and then measure out 1 ½ cups. 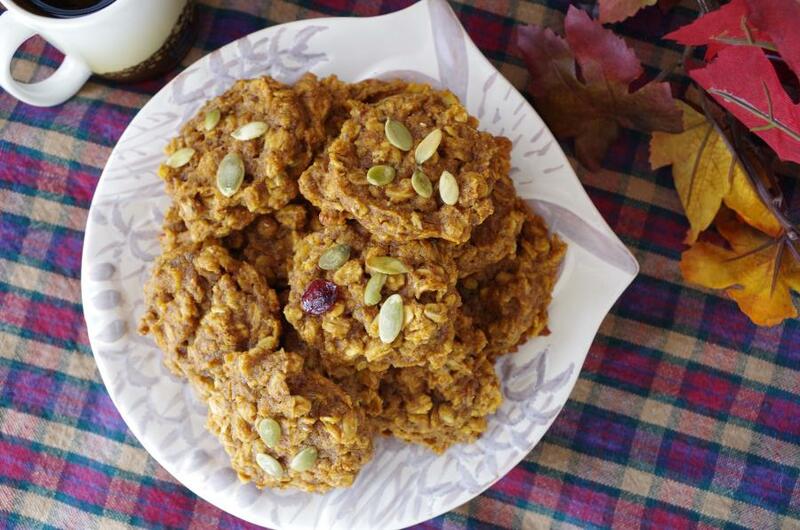 Reserve the remaining pumpkin for one of my other yummy recipes. Put the 1 ½ c. puree back in the processor and add in the wine/stock through oregano and puree until smooth. Gently scoop the spaghetti strands out of the squash and transfer to a large bowl. 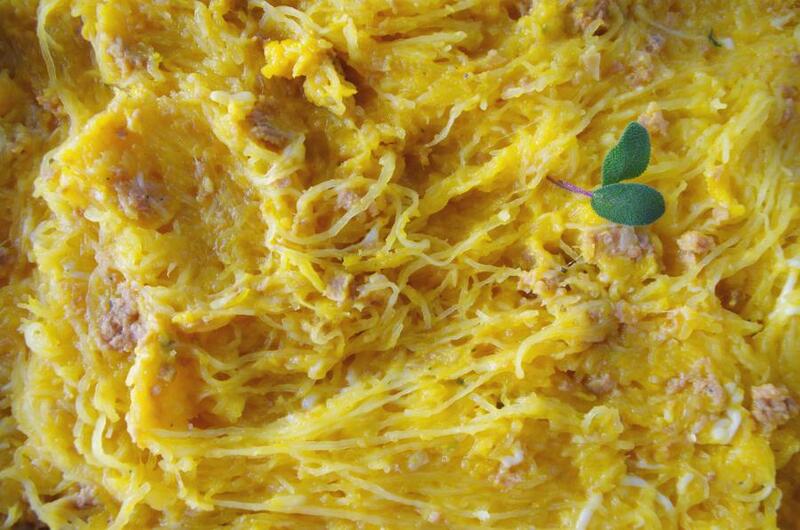 Pour the pumpkin mixture over the spaghetti squash and mix in 1 ½ cups of the cheese blend – set aside ½ cup. Crumble or chop up the cooked sausage and mix in. Transfer the mixture to a large casserole dish and top with remaining ½ cup cheese and ¼ c. parmesan. If you want to save the casserole to finish later, cover and place in the refrigerator (or use a freezer-safe cover and turn it into a frozen dish). Garnish with fresh sage leaves before serving.